The electronics industry is being driven by four mega trends that are helping shape our society: Energy Efficiency, Connected Devices, Security and Health. 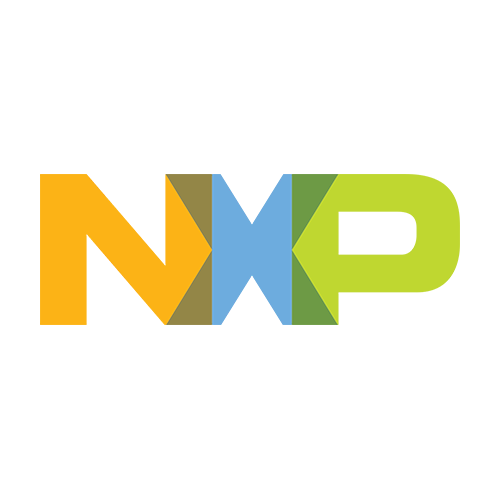 Connecting to these trends and enabling Secure Connections for a Smarter World, NXP Semiconductors N.V. (NASDAQ: NXPI) creates solutions that enable Secure Connections for a Smarter World. Building on its expertise in High Performance Mixed Signal electronics, NXP is driving innovation in the application areas Connected Car, Security, Portable & Wearable and Internet of Things. NXP has operations in more than 25 countries, and posted revenue of $5.65 billion in 2014. Find out more at nxp.com. Additional information can be found by visiting www.nxp.com.